We all live in a society obsessed by brand names and the latest gadget. Sometimes with reason sometimes with none. The RPI has one major problem with audio. The clocks coming from CPU can only output one frequency clock perfect (very close), resulting in major problems with audio files sampled at 44Khz (and multiple). Too much jitter on i2s clocks. So we invented the Kali but there is a second way. 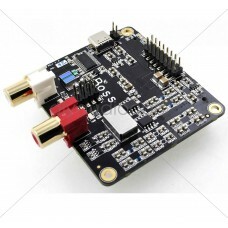 Enter the master mode for i2s. 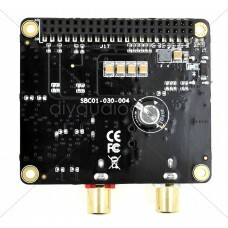 Instead of the RPI giving the clock on the line, the DAC itself sends the clocks and RPI sends the data (file to be played). Since we used 2 clocks the problem above disappears. Ours is not the first master DAC on the market, there are others... read on. Our BOSS DAC is unique, because of the way we have implemented the design. First we separate the power on 3 channels and filter it: one for the digital side, the second for analog and third for the clocks themselves. Then we take the filtered power and use a second filter (LDOs) to further quiet the noise. Note that we use some of the best LDOs on the market (LT3042 from Linear). 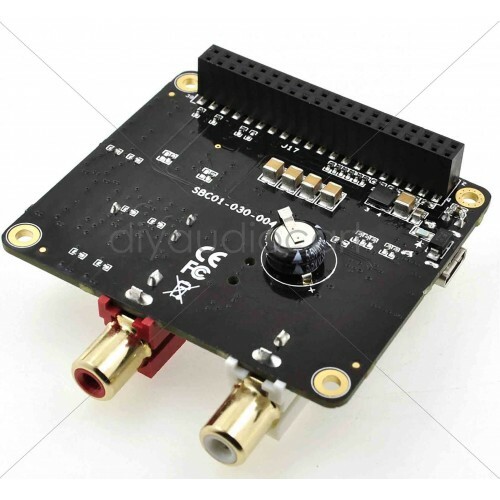 In addition, we use Japanese oscillators from NDK for a very low jitter clock - almost as good as famous Crystek. 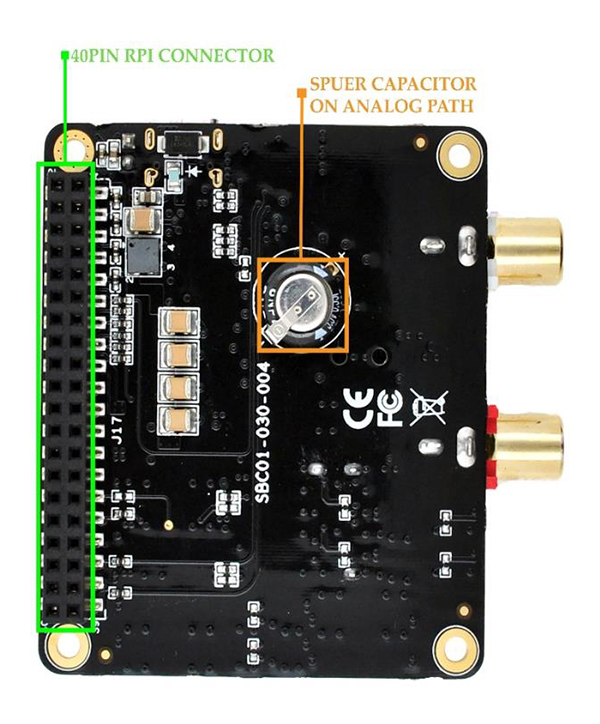 Finally, on the analog stage we are using a film capacitor (not ceramic) for a quiet DC to feed the TI IC (ceramic exhibit some piezo distortion, not what you want in analog stage). Not happy with this, we have added a supercapacitor for an extra kick when analog stage is asking (like deep bass). What we have achieved, in our opinion, is the best analog implementation of the PCM5122 on the market, while at same time correcting the clock problem from RPI. Yes we live in a society obsessed with the latest gadgets. 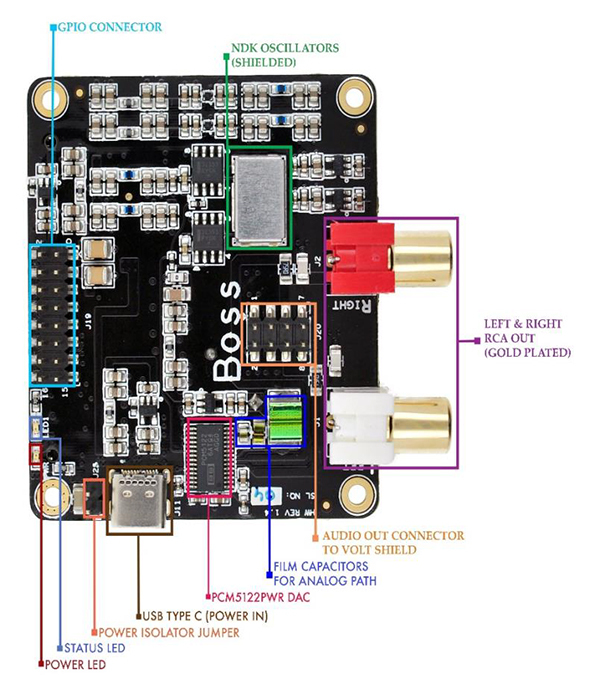 The BOSS however, is a very solid implementation of the PCM IC that will give you the greatest bang for your buck. It will sound great no matter what you throw at it - this was our goal and promise to you. To download product brochure, Please Click Here. To download product tech manual, Please Click Here. To download product measured jitter, Please Click Here. 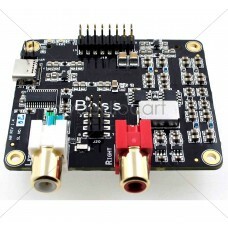 To download Boss audio precision analysis report, Please Click Here. 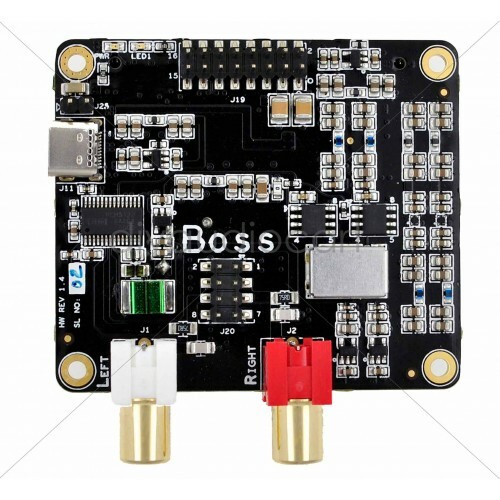 To download preferred vetup values for BOSS DAC, Please Click Here. 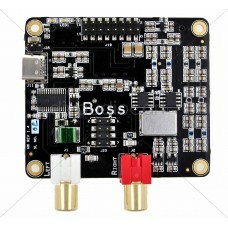 To download BOSS external power connector instructions, Please Click Here. To download product driver on Github, Please Click Here. To download product images, drivers & resources, Please Click Here. Need support/help before purchasing? Or if you have any questions regarding their product(s), please Click Here to get telephonic, live or email support from allo India.